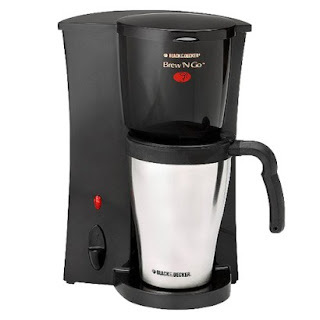 Black & Decker Brew 'n Go Personal Coffeemaker and 15-oz. Travel Mug $16, 28% off list price from Target. 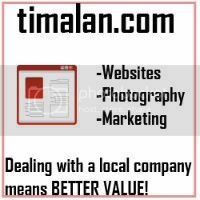 Check out all the other daily deals here. Be sure to go through Shop at Home to earn up to 6% cash back on your Target purchase. Perkins eClub: Get coupons and offers! Have you seen the Amazon.com coupons available? Restaurant.com Pay $4 for $25 certificates! Free Kids Haircuts in August at JCPenney! Chili's FREE Chips and Queso! Target Daily Deals: School supplies are on sale! Bagluxe handbag giveaway 5 winners! Scentsy Warmer & 3 Bar Giveaway!